Welcome to Rusholme Place, your new home-away-from-home when you come to live in Manchester. A short distance from both MMU and University of Manchester, we’re situated in the heart of the city so you can be sure that the bars and clubs you’re longing to visit, the vintage shops and hipster eateries you want to peruse and even the awesome museums (if you get that far!) are just a stone’s throw away from your flat. Moving to Manchester this academic year? Find out what our Bronze Rooms have to offer at Rusholme Place; from furnishings & prices to tenancy lengths. Discover more about the Silver Rooms available at our Rusholme Place property in Manchester; with en-suite bathrooms & great prices. Live a life of luxury in our Gold Rooms at Rusholme Place. We've got modern furnishings & en-suite bathrooms that will make your uni pals green with envy! Privacy, luxury and social opportunities aplenty. Discover our Studio Rooms in Rusholme Place, Manchester. Get your hands on a modernised Gold Studio Room at Rusholme Place, Manchester & live like uni royalty with a private kitchen, living area & breakfast bar. What types of accommodation are available in Rusholme Place? With the right mix of ease, privacy and a vibrant social atmosphere, all prices include an en-suite bathroom and bedroom with a comfortable bed, plenty of shelf space and a desk to help you organise your studies. 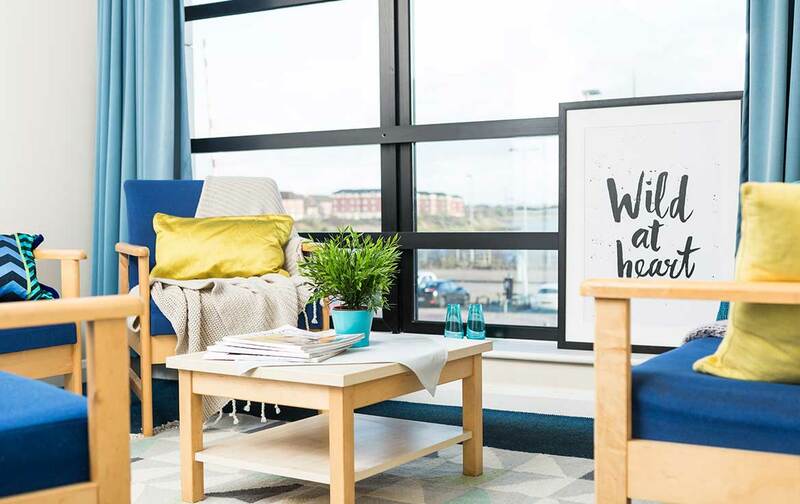 Your flatmates will quickly become friends for life as you relax and unwind together in your shared living room and enjoy family dinners or a snack-to-go in your new spacious kitchen. For a more private experience, explore our Gold and Studio options below and you can enjoy individual living and kitchen areas in your room. 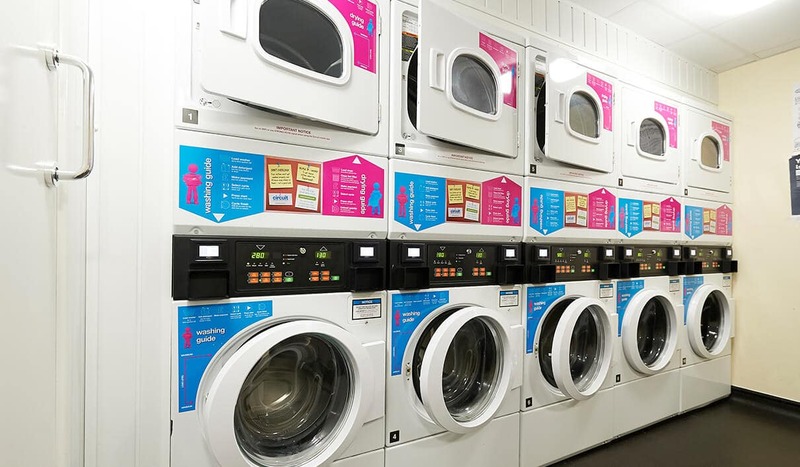 If you’re moving away from your parents for the first time, you’ll have plenty of exciting new experiences on your plate; from cooking your own food to organising your washing in our on-site laundry room and nailing the socialising/studying split, so we’ve taken care of the utilities for you. Your weekly payment covers water, electricity and Wi-Fi internet access so you can live, learn and grow as an adult without taking on too much of the responsibility at once! You can also rest assured that your prized possessions are protected thanks to inclusive contents insurance, and if you’re thinking of coming to university with a vehicle, Rusholme Place comes with free bike storage and car parking for £50 per month. Our lively village events and activities will ensure that you can expand your social group and start new hobbies from day one, while 24-hour security is always in place to make certain that your university experience is safe and carefree – once you’re up to date on coursework of course! Manchester has many a humble tourist attraction, the likes of which will ensure you only fall more in love with the city as you move through your university education.